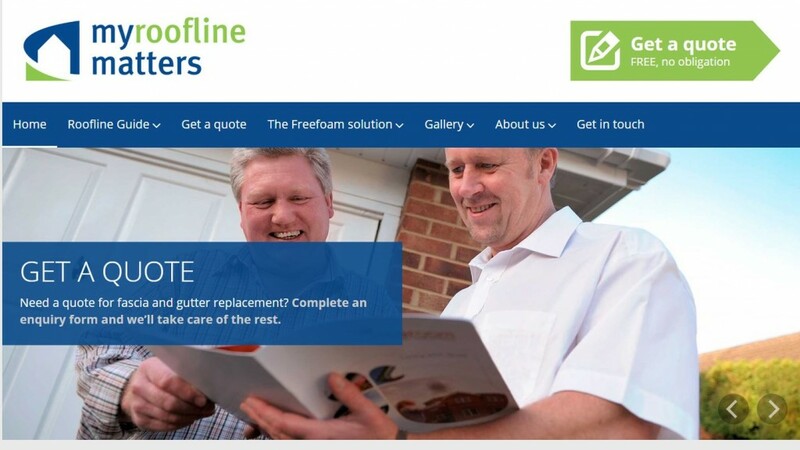 As responsible manufacturers, Freefoam Building Products have a commitment to building support and opportunities throughout the supply chain – step forward the Freefoam Registered Installer programme. This programme is one of the most vital parts of this strategy – offering home improvement companies a package of support from marketing materials and industry leading guarantees. The Freefoam package is a real game changer in that it provides is access to FREE pre-qualified consumer leads for roofline and cladding work. 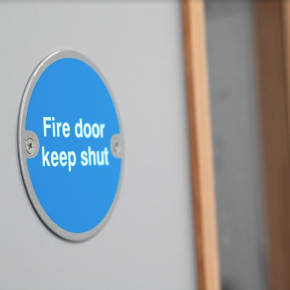 Freefoam have developed a pull-through strategy to bring in business on a day to day basis, with pre-qualified leads for its customers’ customers: installers. 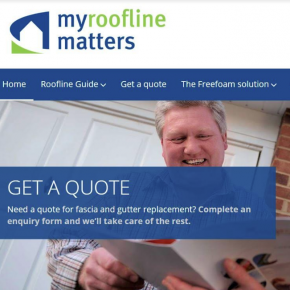 Its ground-breaking website – myrooflinematters.co.uk – generates pre-qualified leads nationwide. 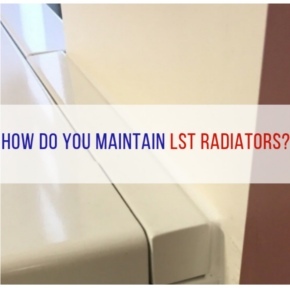 With subtle branding, and unbiased, easy-to-understand articles, it tells homeowners what to look out for, the problems that can occur with products and installations and how to avoid them. The consumers it attracts are looking for info, not the cheapest price. In effect, these homeowners are self-selecting, so they are already warm when it guides them softly (but surely) to get a quote from their local Freefoam Registered Installers. What sets it even further from conventional quote websites is that the company doesn’t charge for leads, only offering leads to companies who respond quickly, with good conversion rates. Freefoam also follow up each and every lead with the installer and the homeowner to ensure everyone is happy. This unique package has proved very positive thus far. There has been a huge interest in external cladding products in recent years, partly driven by aspirational TV shows such as Grand Designs. Timber is still popular but homeowners are now looking for more low maintenance options – many busy families have little time or skill for the on-going re-painting and repair that timber requires. 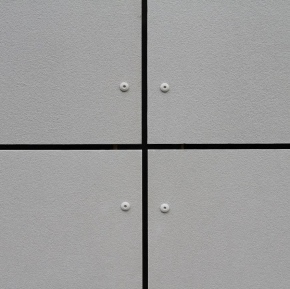 PVC-U external cladding is one of the fastest growing home improvement products. 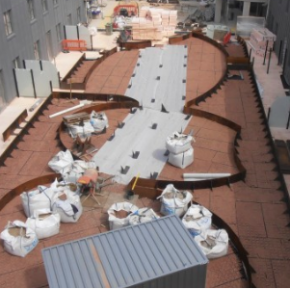 Its versatility means it can be used on a huge variety of projects, from a feature wall on an existing building, an exterior finish for a new extension or to give an attractive finish to a loft conversion. Cladding is one of the quickest and simplest ways of totally transforming the look of any home. Freefoam Building Products want Freefoam Registered Installers to benefit from this market growth and have developed an attractive, consumer focussed site mycladding.com to showcase the Freefoam cladding range. It offers convenient online tools to visualise colour options, order samples and a gallery to inspire the site gives homeowners ideas and support throughout the decision making process before they go ahead and request a quote from a Registered Installer.